The Autumn Cup is almost upon us again. The dates for this year's tournament are October 5th to October 7th. This is the 12th year of the tournament and close to 250 players from eight clubs will enjoy competitive tennis over the three day event. The Autumn Cup is for the recreation clubs (Kanawha, Three Chopt, Ridge Top, Avalon, etc.). The proceeds support the Richmond Tennis Association in providing tennis instruction and programs to Richmond inner city kids. 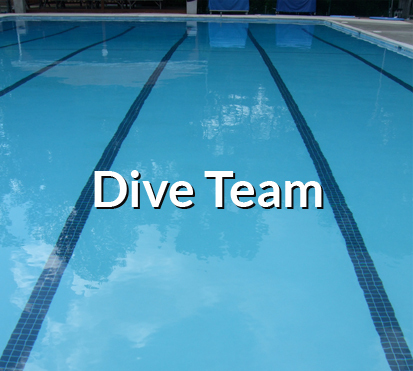 It's time to start pulling our team together. 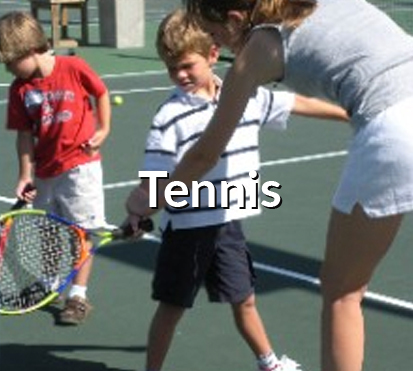 This is a doubles tournament for adults, and there are multiple USTA levels (5.0 – 8.0 combined) across men’s, ladies and mixed doubles giving everyone an opportunity to participate. (In the past we’ve been overwhelmed with interest at some levels but we’ll do our best to get as many players out there as practical !) . New for this year is the addition of a single line of men’s 4.5 doubles. The entry fee is $40. For that you’ll get some great tennis, a T-shirt and food/drinks over the three days. Kanawha have performed strongly in the last few years so let’s keep the tradition going. If you’re interested in playing send an email todamiansbarnes@yahoo.com with your rating by August 17th latest. So, whether you want to play or just watch some great tennis, come and be part of the 2018 Autumn Cup.